LG announced its flagship phone, the LG G6 at the MWC 2017 event in Barcelona, Spain back in February 2017. The South Korean company recently launched the phone in countries such as the US and India. In India, the phone is priced at Rs. 51,990. If you recall, ahead of the official launch of LG G6, a rumour popped online saying that the brand is working on a smaller variant of the phone, supposedly called as LG G6 Mini. And now, high-resolution images of the LG G6 Mini have been posted online by TechnoBuffalo. 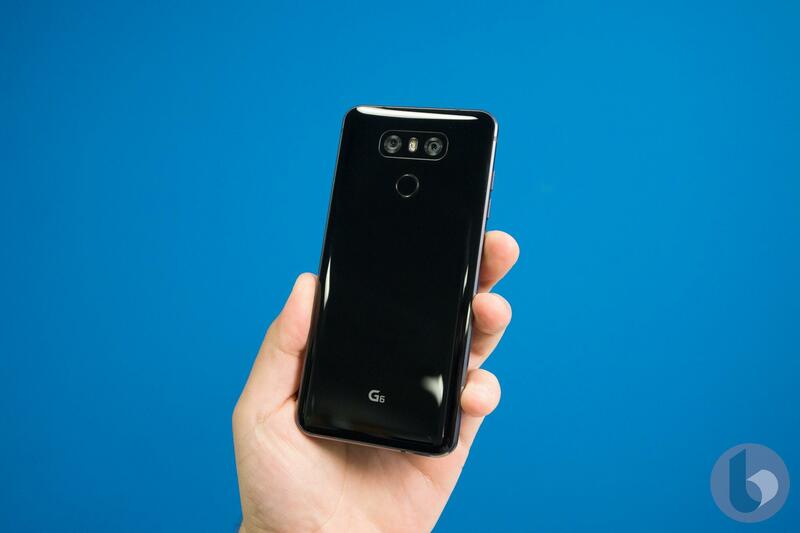 As seen in the pictures, the device looks similar to its bigger sibling LG G6, but the difference comes in the form of a 5.4-inch display, it still has the same QHD+ resolution, though. 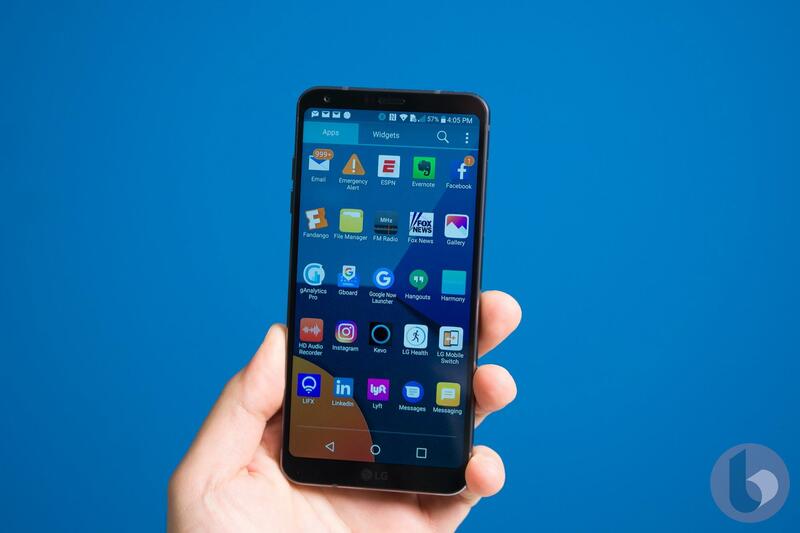 The G6 flaunts a 5.7-inch QHD+ display, which LG calls as an ‘Infinity Display.’ Even though the device boasts a massive screen, the overall footprint of the phone is quite manageable at 5.3-inches. And it’s interesting to see what would be the footprint of the G6 Mini. We presume it will be similar than a 5-inch device or even a smaller one. Nothing is known about the smartphone’s specifications for now. Owing to the Mini tag, LG might tone down the hardware of the phone. The LG G6 came with a year-old Snapdragon 821 SoC. It will be very odd if LG goes below the Snapdragon 821 chipset as the company already has two phones with Snapdragon 820 SoC – the LG V20 and the LG G5. It might pack the same dual camera at the back, but the sensors might be different. We expect the device to have a smaller battery capacity, something around 2800mAh. It may pack 3GB or 4GB of RAM. That said, all these are just our speculations and nothing is confirmed as of now officially. Also, the leak suggests that the device’s name has not been finalised yet, which means it could change before the final release. Besides, the smaller variant of G6 will be exclusive to limited markets and India might be one of them.